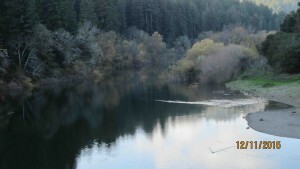 For the last year and a half, Russian River Watershed Protection Committee (RRWPC) has been quietly challenging the Russian River County Sanitation District’s (RRCSD) approval of the Environmental Impact Report (EIR) for a new Storage Basin at the Treatment Plant. We have finally reached a settlement with the District. RRCSD Expansion Project divided into four parts…..